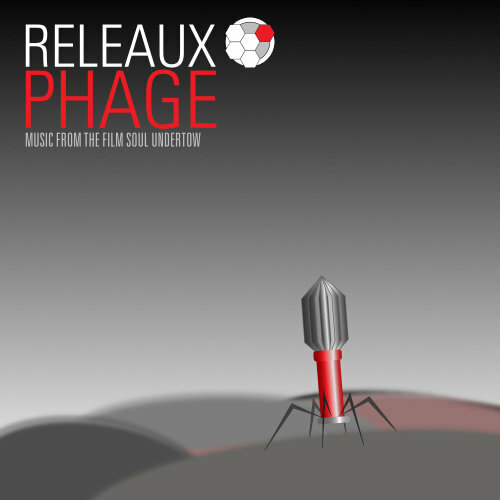 Phage is the brooding, electronic, impressionist soundscape of a biotech war waged on microscopic battlegrounds. This soundtrack for the award-winning indie techno-thriller, Soul Undertow, features dark and psychedelic ambient, industrial techno, and gothic dream pop textures. Recommended for fans of Aphex Twin, Brian Eno, Boards of Canada, Paul Leonard-Morgan, Cocteau Twins, Harold Budd, Oöphoi, Nocturnal Emissions, The Orb, Steve Roach, Global Communication. 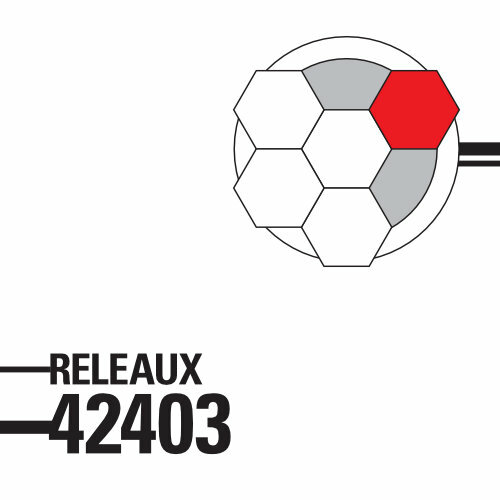 42403, explores the dramatic advancement of technology over the last several decades.It moves hypnotically through moody, bass-heavy ambient techno, Berlin school washes and precision, and sweeping film score soundscapes. Recommended for fans of Vangelis, Jean-Michel Jarre, Kraftwerk, Boards of Canada, Tangerine Dream, The Orb, The Future Sound of London, Global Communication, Orbital, Aphex Twin, Wendy Carlos. © Releaux. All rights reserved.